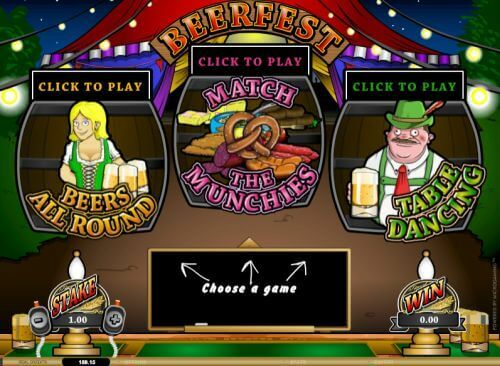 How To Play Scratch Cards Online - Casino Answers! Alright so you probably know how to play scratch cards or scratchers or scratch tickets or whatever the heck you want to call them. I’m sure most of you have went to the convenience store at some point in your lives and bought a scratch card. It’s hard not to – always up at the front, always so bloody tempting. For just $5 you can win $1,000 a week for life! And they all follow the pretty same formula – you buy them, you get a coin and then you scratch away. Of course there is a bunch of different varietys and games but the formulas usually the same. But how about online? 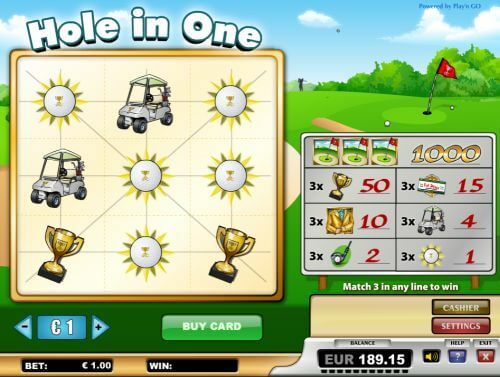 How do you play scratch cards online? You can’t scratch your monitor! What you’ll find is online scratch cards are all very different. Many have different layouts and themes etc and different methods of scratching although they all follow the same rules. 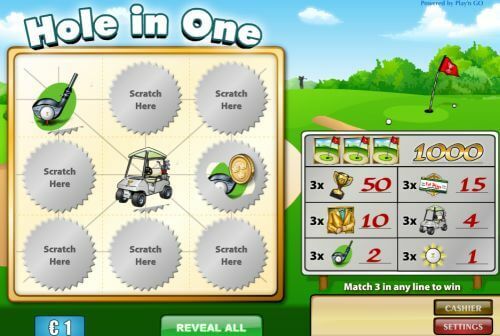 Now if you want to play scratch cards online – and you can play for free too if you want – head on over to Bovada Casino if you’re an American or VideoSlots.com if you’re not an American. 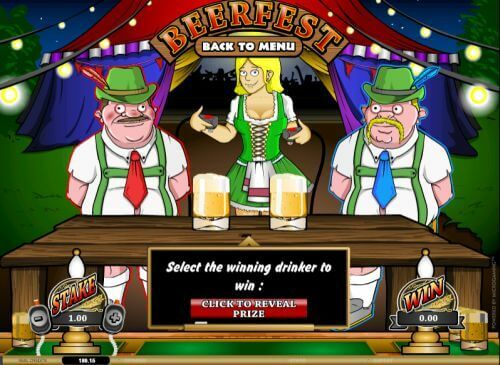 They are two of the best online casinos and have a great scratch card selection. I’m going to show you a few scratch cards available at VideoSlots.com and how they work so you can see the different ways some cards work and how they look. As you can see I have the option of clicking “Reveal All” if I don’t want to scratch them all. When you scratch you have a coin and you just drag it over holding down the left mouse button. Then you reveal some symbols. See – nice and simple and just like playing in your house. And yeah that’s what that card is like. 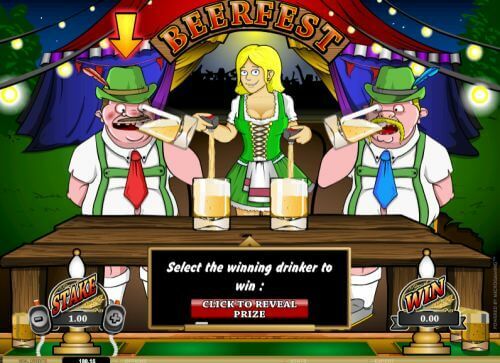 One of the drinkers gets sick and dies and if it wasn’t your one – you win the prize. As you can see – all the games are different. A lot of them follow the same style as Hole in One you’ll find with the very basic look to them but some have a real different style. This one is a unique take on scratch cards as it’s like an adventure game. 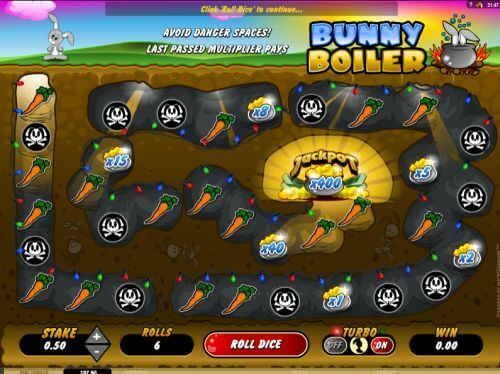 You have exactly 6 rolls and you roll the dice with the aim to get further and further on and you earn multipliers. It’s more like a dice game you might think but in reality it’s VERY like scratch cards just presented differently. And yeah that’s how you play scratch cards online. All very simple to use and you should have no issues with them. Like I said above – Americans head to Bovada Casino and everyone else go to VideoSlots.com. How do Scratch Cards work online? How do you play scratch cards?